Are you an aeronautical buff? Check out the Niagara Aerospace Museum during your visit to Niagara Falls NY! 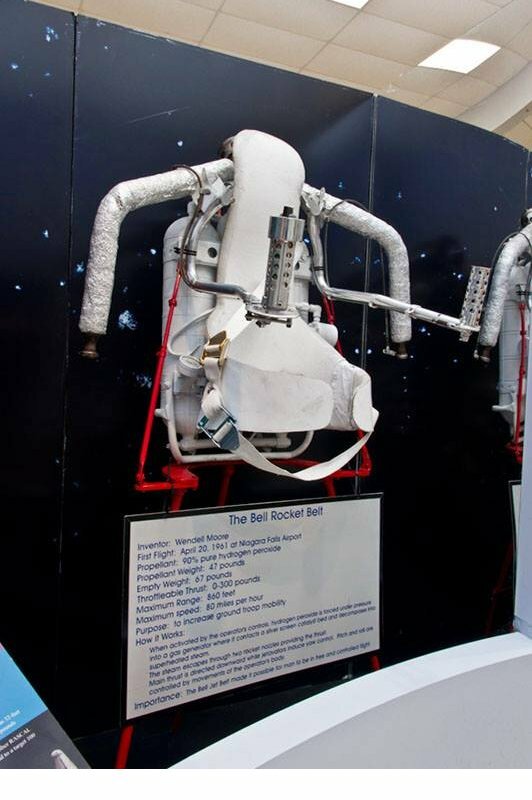 See the actual rocketbelt from the James Bond movie Thunderball! Niagara Falls International Airport Niagara Falls, New York. If you would like to reach us by phone please call 716-297-1323.